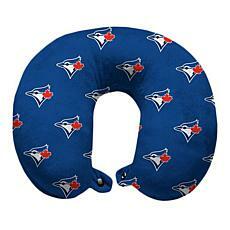 Whether you're a regular at Rogers Centre or you love cheering on your favorite baseball team from the comfort of your couch, you'll go nuts for the Toronto Blue Jays products you'll find at HSN. 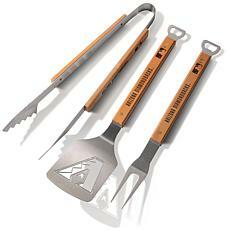 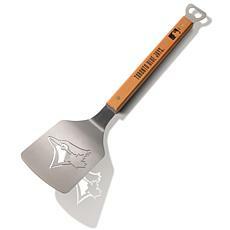 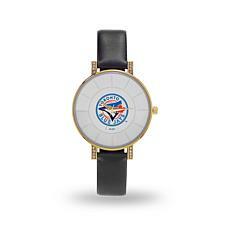 HSN has a veritable treasure trove of merchandise celebrating Canada's popular baseball team. 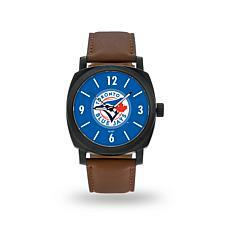 Proudly show off your allegiance with a Blue Jays watch on your wrist. 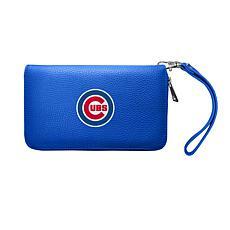 An embossed leather Blue Jays wallet in your pocket makes a stylish and functional fashion accessory. 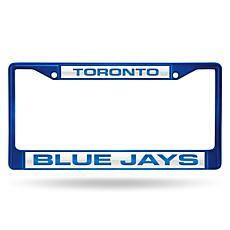 Toronto Blue Jays license plate frames make a real statement on the road, especially when you're driving through the streets of biggest rival, Detroit! 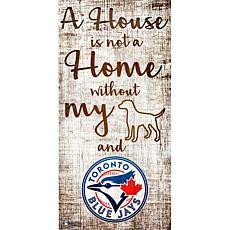 A Toronto Blue Jays flag is a game day essential. 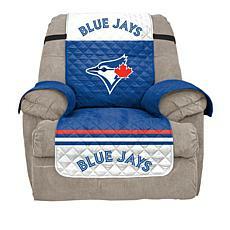 After a big victory, you'll love returning home to your Blue Jays-themed den. 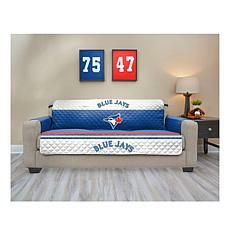 Just imagine how good it'll look with Blue Jays art on the walls and a Blue Jays throw rug on the couch! 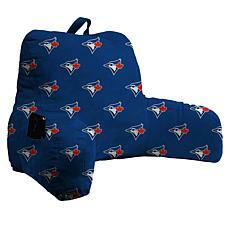 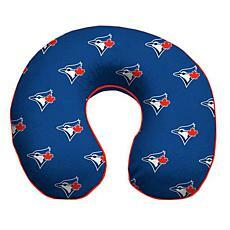 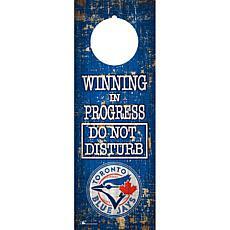 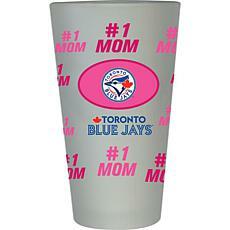 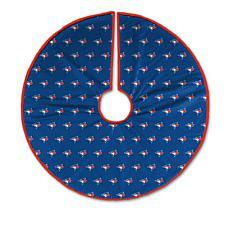 HSN has all these Toronto Blue Jays goodies and many more. 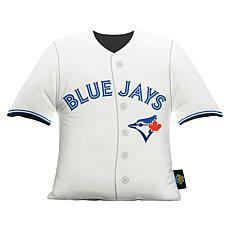 All Toronto Blue Jays products sold through HSN are licensed by Major League Baseball, so you know you can trust their quality. 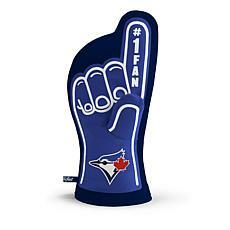 FlexPay flexible payment options make it even easier to splurge on your Blue Jays memorabilia.